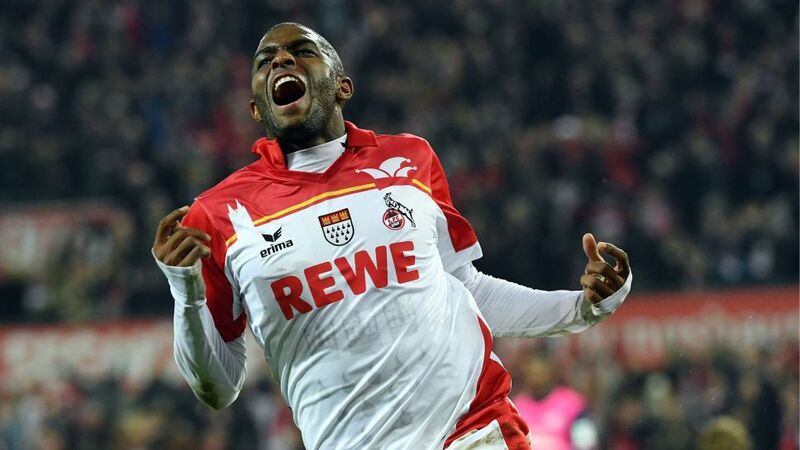 Anthony Modeste scored a historic hat-trick on Matchday 9 to inspire 1. FC Köln to a 3-0 win against Hamburger SV. The Frenchman's treble made him the first player to score a top-flight hat-trick for the Billy Goats since Toni Polster did so in a 4-2 win against Borussia Dortmund in December 1997. It also took Modeste top of the Bundesliga scoring charts with 11 goals from nine games. The defeat simultaneously set a historic low for Hamburg: it was the first time in Bundesliga history that the northern giants had gone seven consecutive games without scoring.